The Sicilian Fir is native only to the island of Sicily. It is critically endangered due to its small habitat. This unique cultivar has a bright gold color that makes this rare conifer even more special. Prefers some shade to prevent burning. 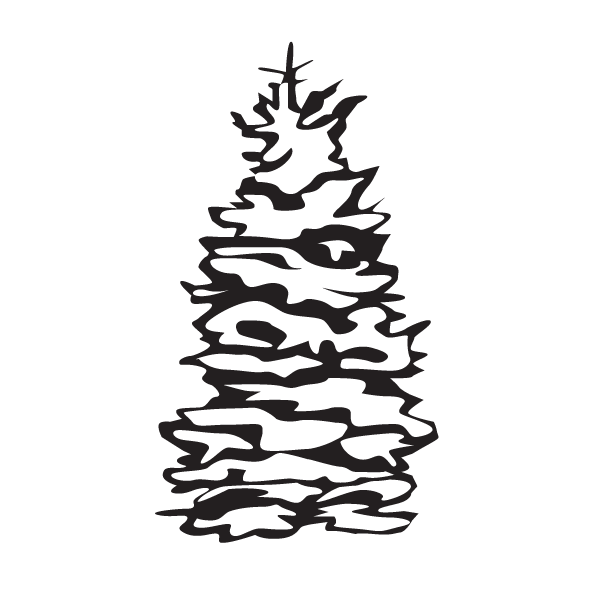 Click the button below to add the Abies veitchii 'Sicilian Gold' _ Veitch Fir _ to your wish list.